Italy’s oil giant trades at a discount to peers partly due to project delays, geopolitical turmoil and downstream difficulties. Giving Eni more freedom to run itself for shareholders, and maybe sell its stake in oil-services firm Saipem, would best serve the state’s 30 pct interest. 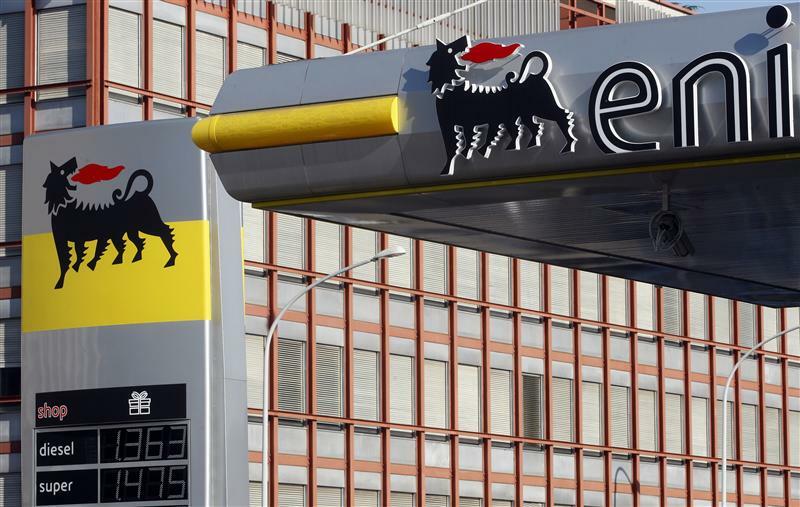 Italy’s state-owned oil company Eni wants to sell its stake in energy services firm Saipem, according to a report in newspaper La Repubblica on July 3. Eni owns 43 percent of the 8.55 billion euro company.